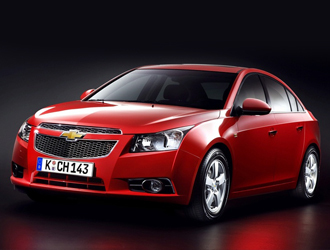 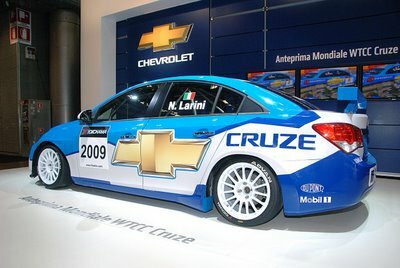 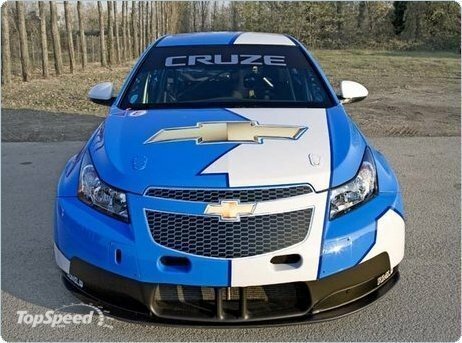 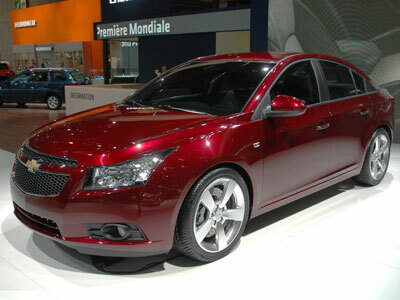 American Manufacturer General Motors is the manufacturer of Chevrolet Cruze. 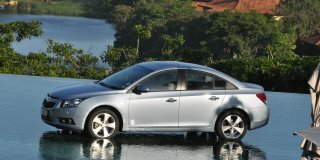 In compliance with the Japanese car manufacturing company Suzuki it was manufactured. 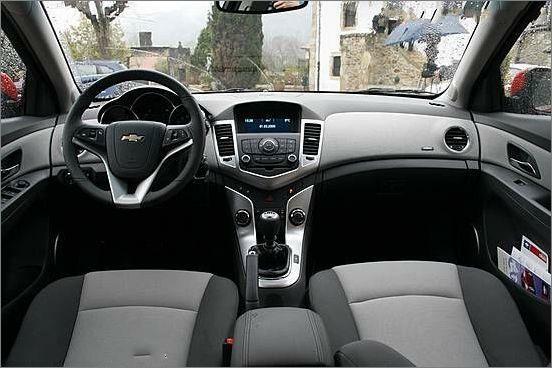 From its initial days of development the four-wheeler has undergone several changes and modifications for the better. 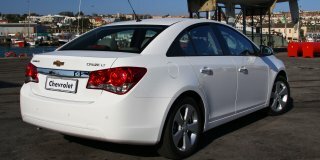 The vehicle is also capable of running in diesel and gasoline with the varying engine capacity including 1.4L, 1.6L, 1.8L and 2.0L. 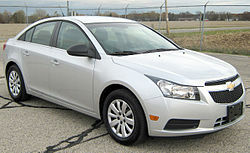 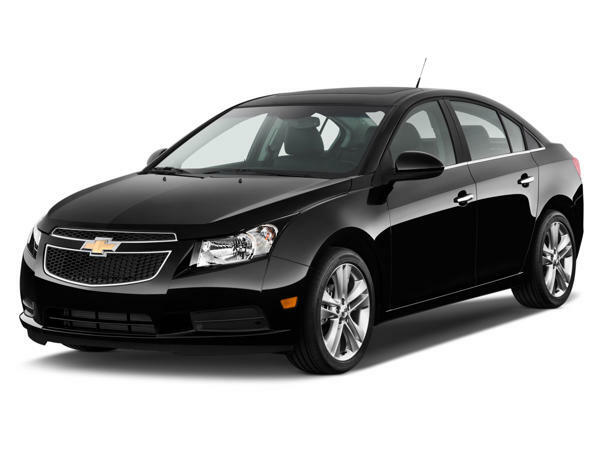 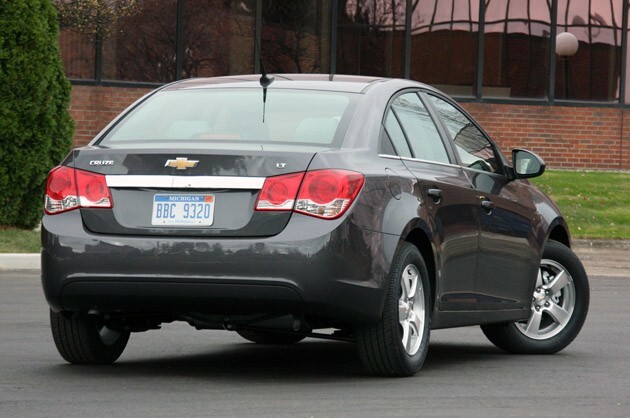 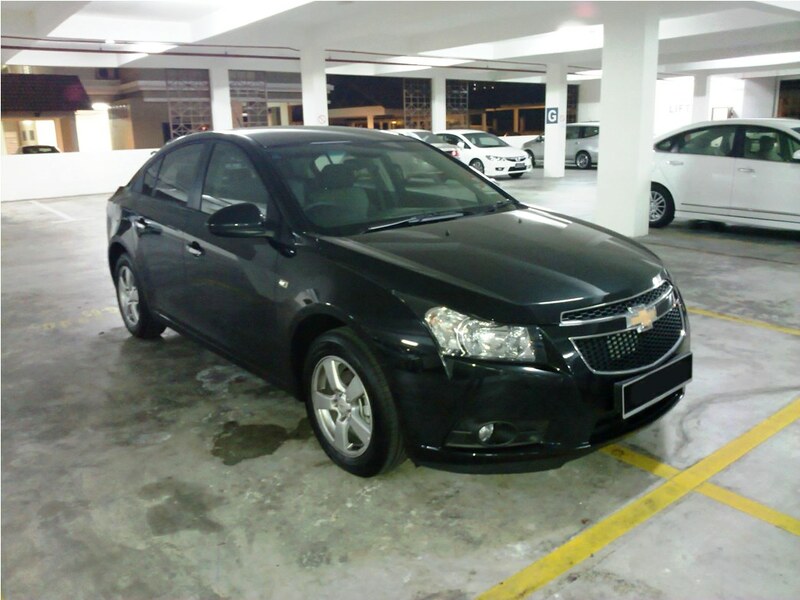 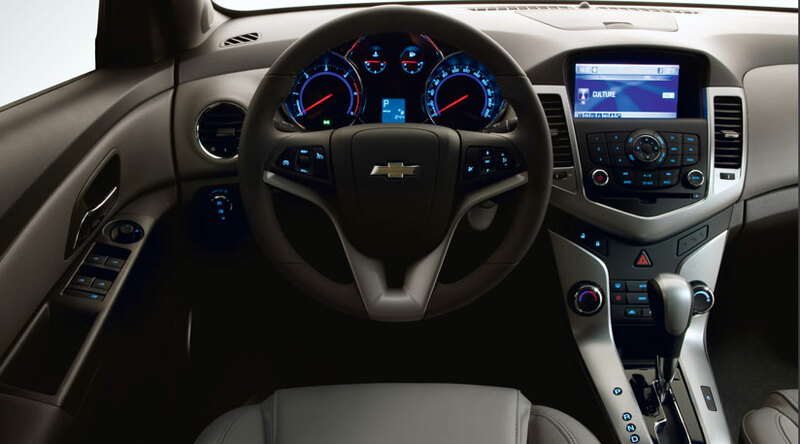 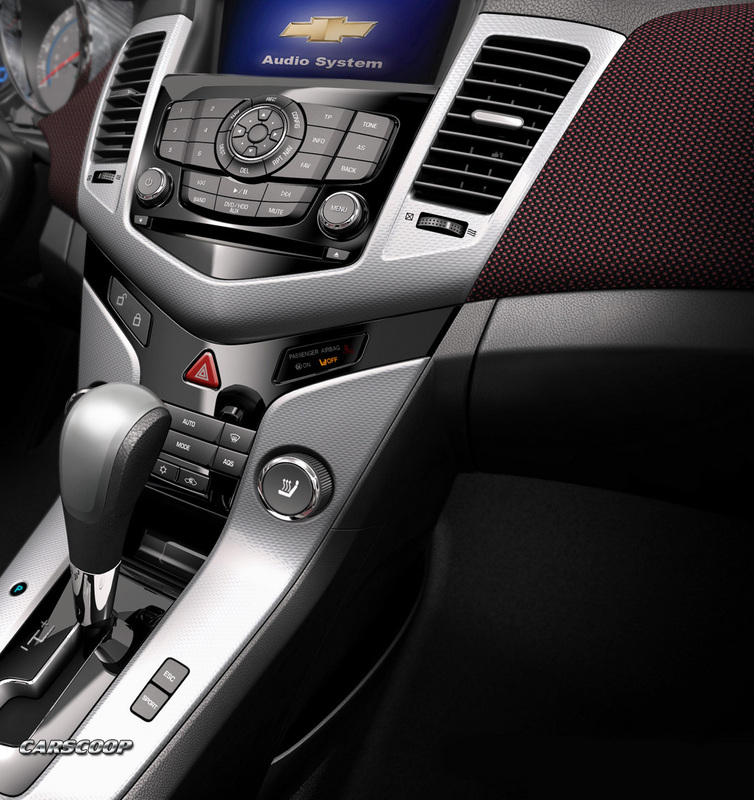 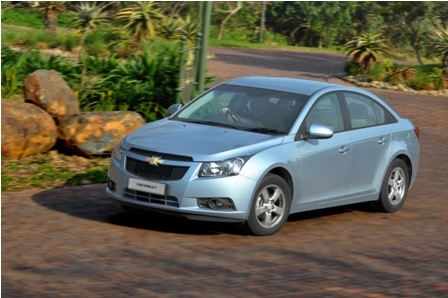 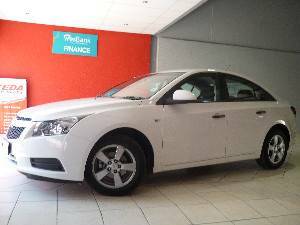 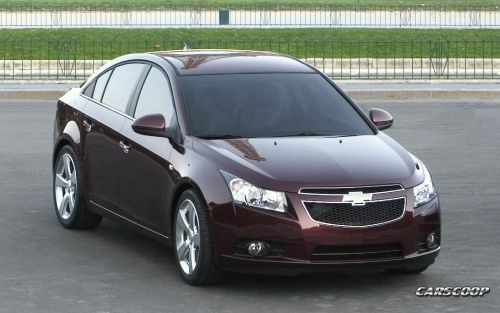 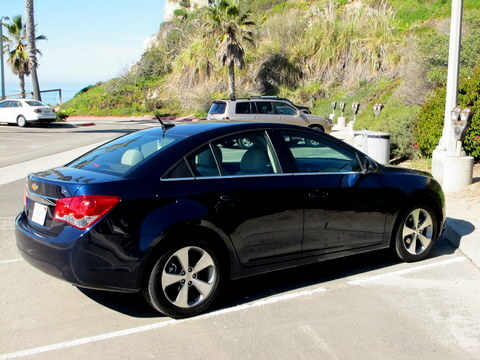 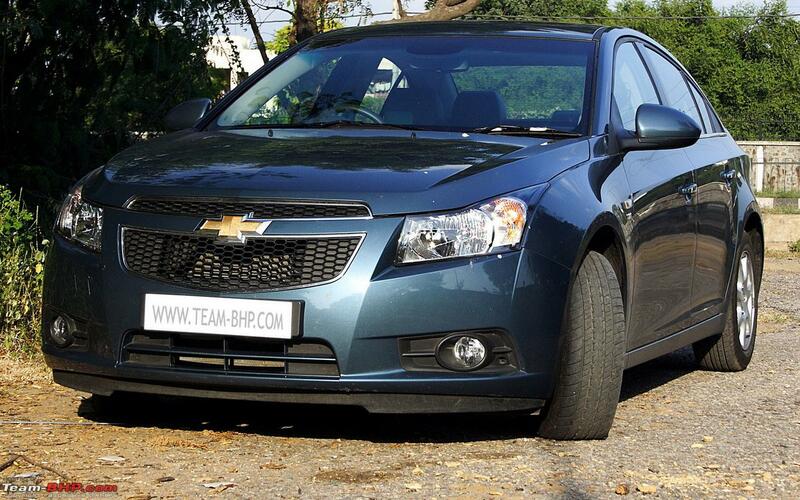 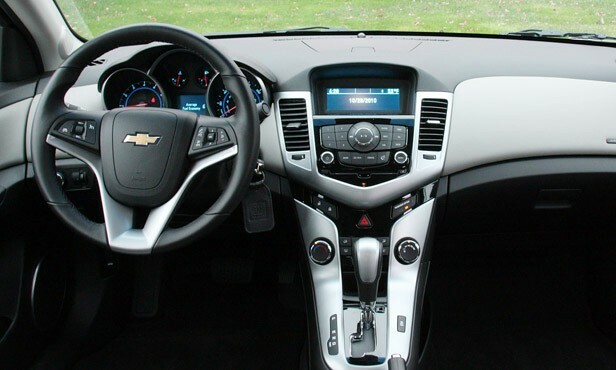 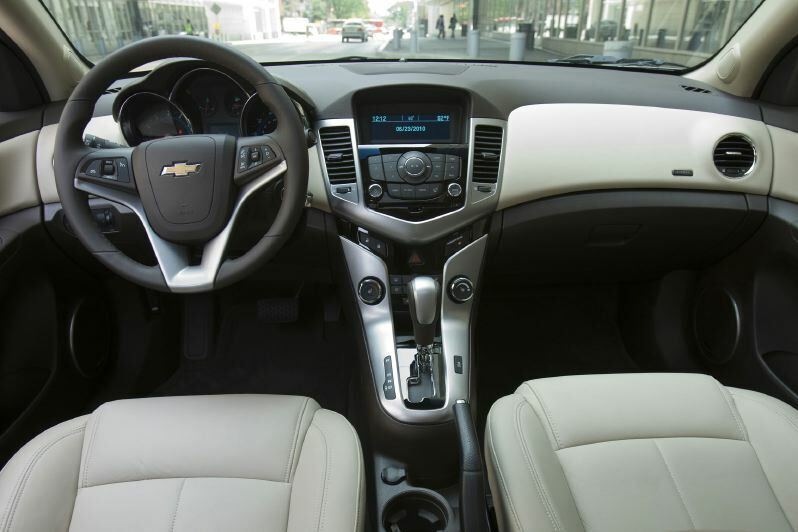 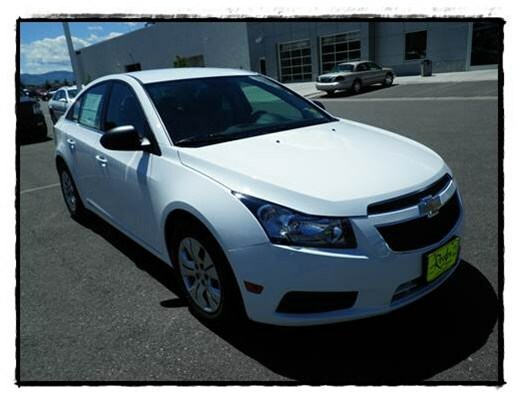 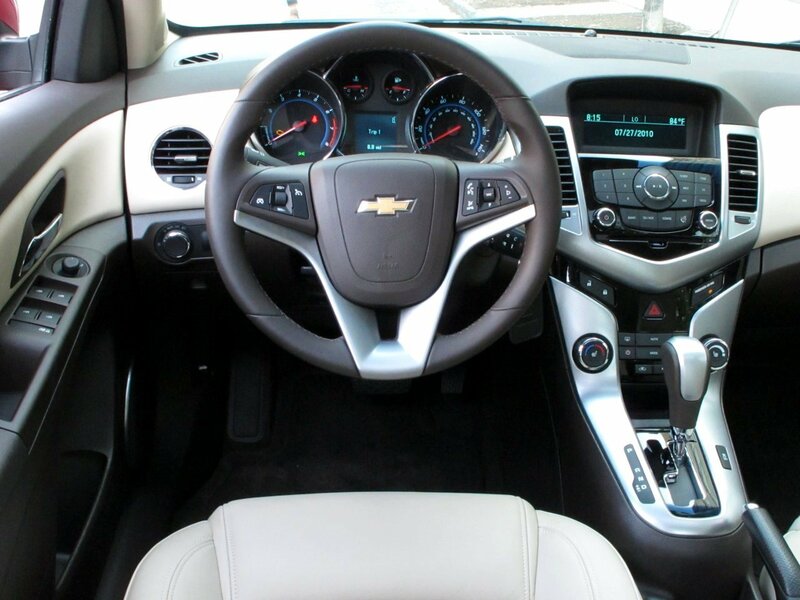 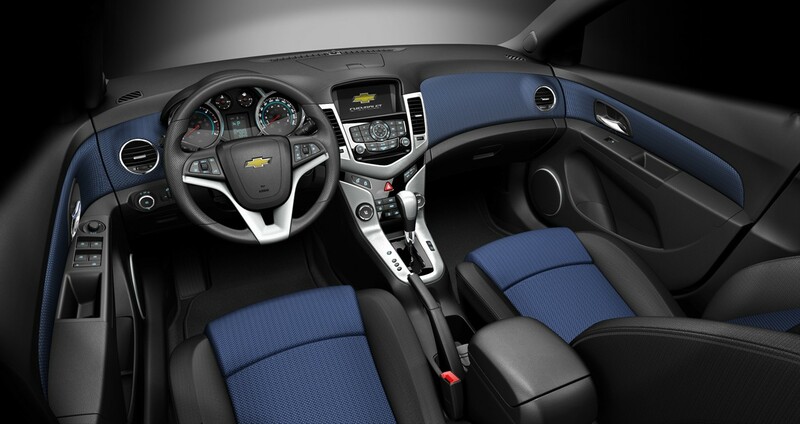 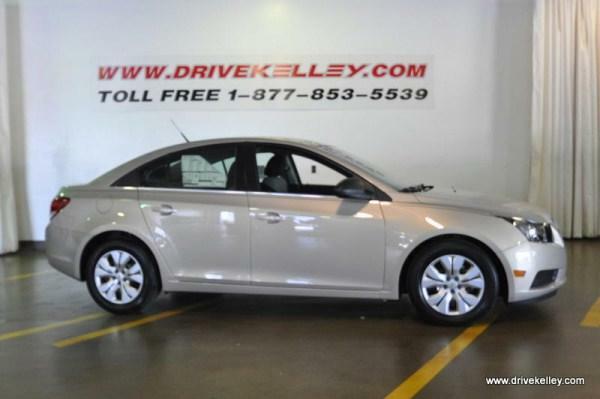 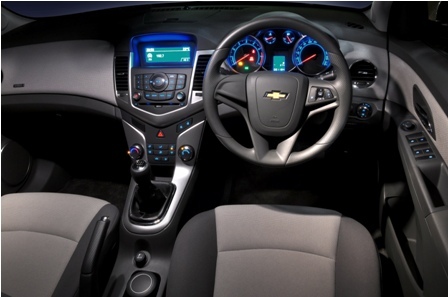 It is said that the Chevrolet Cruze is one of the best sedans available in the market today. 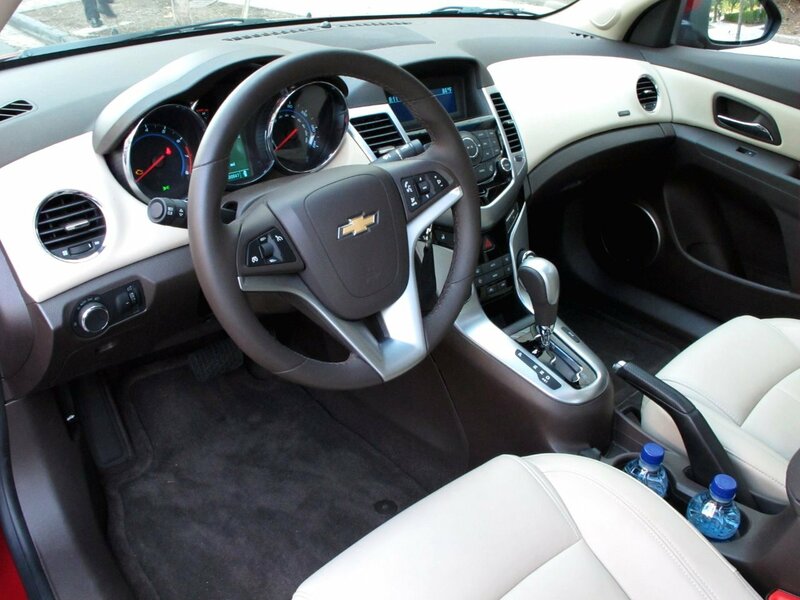 The exceptional fuel efficiency, amazing interior space and comfort, appealing exterior body with jaw dropping features like rain sensing wipers and electric sunroof etc are definitely eye catching and noteworthy. 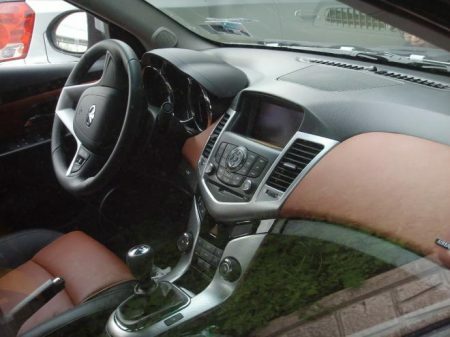 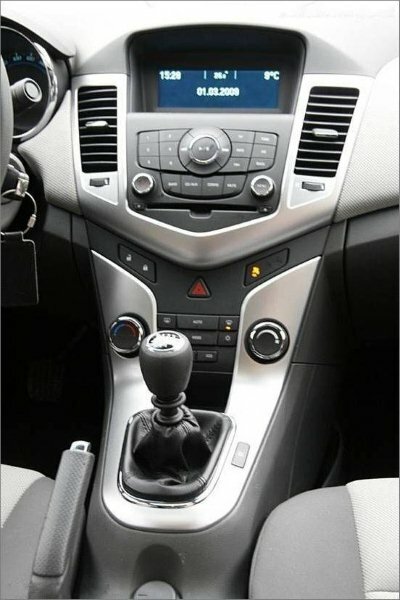 The car also features all the safety features like air bags, anti brake system, knee protector, child lock etc.